When you are preparing to buy a new vehicle in the Thornton area, it is difficult to overlook the stunning style and the overall exceptional reputation of our vehicles. For decades, the engineering in our vehicles has been refined, and the result is today’s incredible lineup. With smaller and larger SUVs in the lineup waiting for you to take a closer look at, you will discover that we likely have the ideal new SUV that you are looking for on our lot. 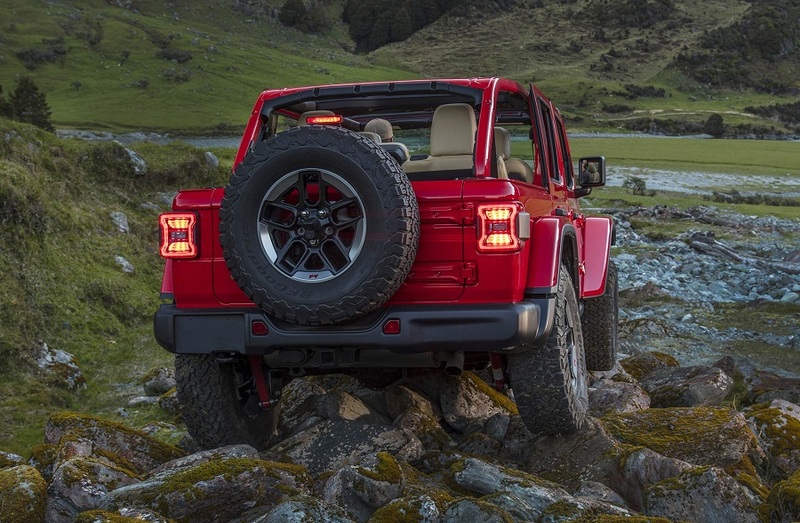 As your trusted Jeep dealer near Thornton CO, you can count on our team to provide you with assistance through all stages of your buying experience and throughout the many years of ownership. Our sales team is ready to listen to your needs and goals, and we are happy to answer all of your questions about our vehicles during your test drive. 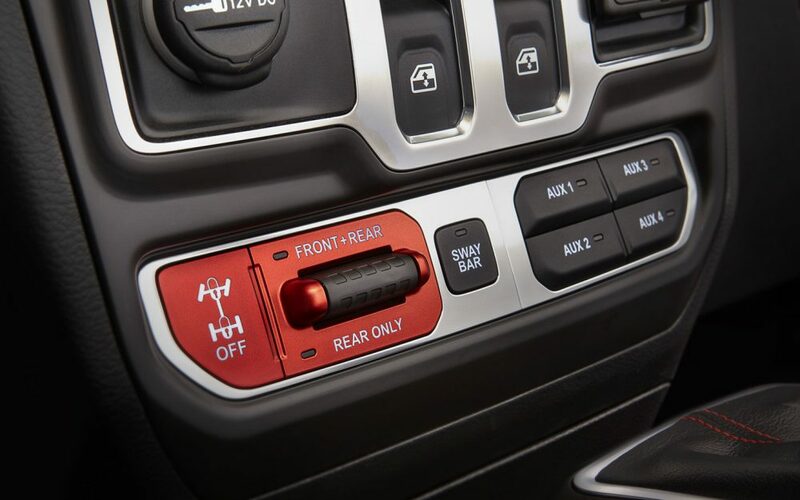 Rest assured that we want to help you get into the right vehicle in a no-pressure environment. 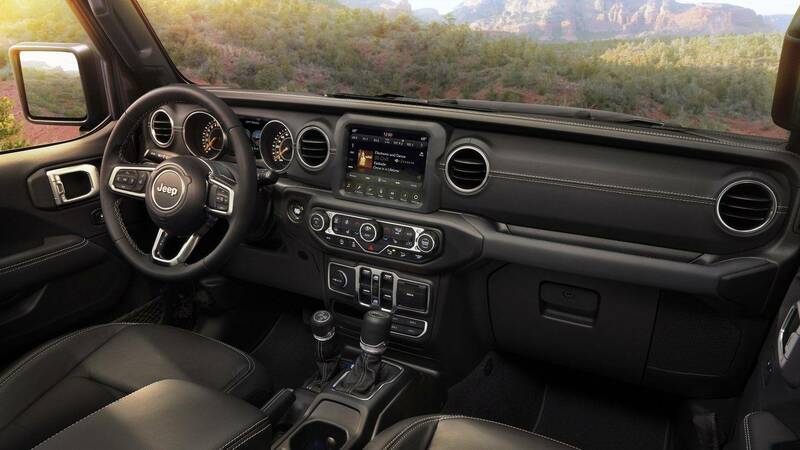 You can stop by Pollard Jeep for a test drive at any time during our hours of operation, or you can call our dealership ahead of your visit to make an appointment with one of our professionals. After you work closely with our sales team to find the right vehicle to take home soon, we will provide you with a hassle-free and very competitive quote. 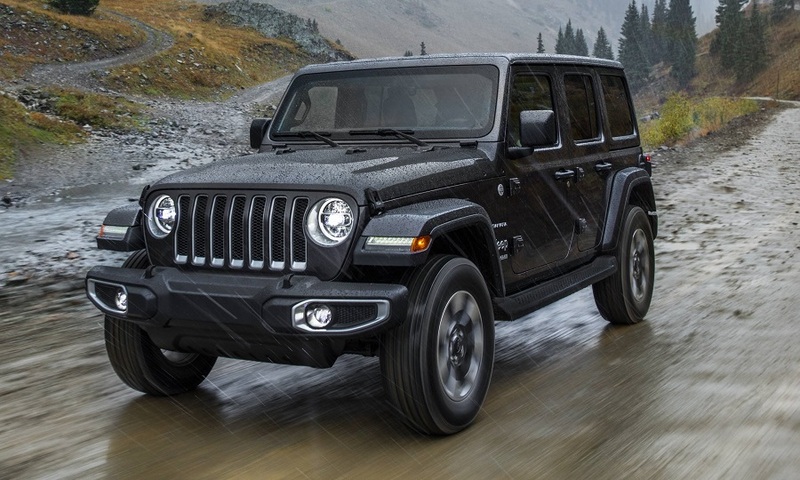 We are your preferred Jeep dealer near Thornton CO that always works hard to maintain competitive everyday pricing. We also regularly go a step farther to provide you with an amazing deal on your purchase through special offers. Our money-saving promotions and special offers vary periodically, so it is always a great idea to inquire with our sales team about the offers that may apply to your purchase when you make the short drive from Thornton Colorado to visit with us in person. A critical aspect of the buying process for many of our customers near Thornton CO and surrounding areas involves applying for a new auto loan. You understandably want to work closely with our sales team to find the right vehicle to drive home in, but you also need to find an affordable way to pay for your new vehicle. When you make the short drive from Thornton Colorado to visit with our helpful and attentive sales team, you can also spend time meeting with one of our financing department professionals. By doing so, you can learn about loan options that may be available to you. We are a reputable Jeep dealer with great relationships with many regional and national financing companies and lenders. This means that we can search through a wide range of loan programs to find one that may be a great match for your specific situation. We understand that each of our clients has different factors at play, such as different credit scores, down payment amounts, preferred term lengths and more. We always take time to understand your needs up-front, and we are committed to providing you with several auto loan options when possible. You can see that we are the dealership in the Thornton area that takes every reasonable step to help you find a great vehicle and to give you a wonderful deal on your purchase. We hope that you enjoy driving around town and beyond in your new vehicle for many long years. As you put miles on your vehicle, periodic maintenance needs will need to be addressed in order to keep it running well. This includes a regular oil change and filter replacement service. Your vehicle will also need services for the maintenance of the tires, brakes, transmission and more. In addition to these and other regular maintenance services, there may also be a need for warranty and repair work from time to time. Our service takes all steps to ensure your satisfaction with the work that we do. This includes by offering convenient hours of operation and hiring only certified professionals to work on our customers’ vehicles. It also includes using OEM parts and outfitting our bays with a full range of quality equipment and tools. We understand that you want to keep your vehicle properly maintained, and we also know that you want to get back on the road soon. You can always expect great things when you make the short drive from Thornton Colorado to get your vehicle serviced by our team at Pollard Jeep. You rely on your vehicle on a daily basis to get around town. You also depend on your vehicle to keep you and your passengers safe on the road. Everything from the type of vehicle that you purchase to how affordable the loan payment is and how well the vehicle is maintained impact your life each day. Our team understands the significance of this impact, and we are focused on helping you through each stage of the buying and ownership experience. Pollard Jeep is open to serve you throughout most days of the week. We encourage you to stop by at your convenience for help with any auto services that you need assistance with. You an also contact us by phone or online to request an appointment with us for a time that is convenient with your schedule.